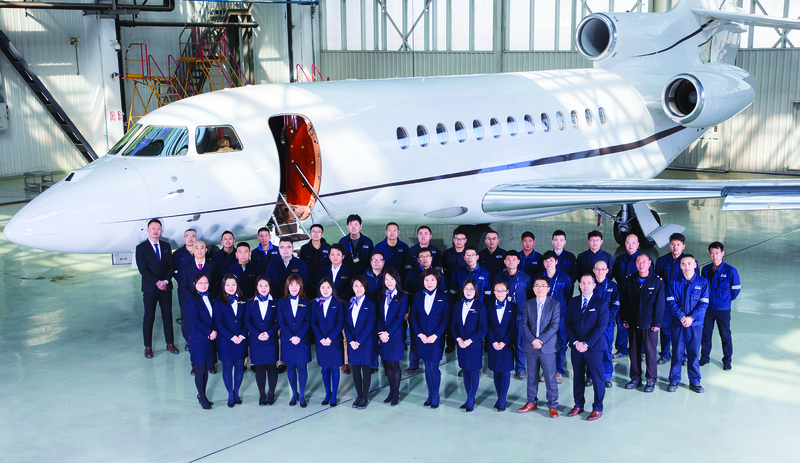 ExecuJet Haite Aviation Services China is adding extensive new heavy maintenance capabilities at its facility at Tianjin Binhai International Airport, China. To better meet the growing demand for maintenance on long-range and ultra-long-range aircraft in Asia Pacific, ExecuJet Haite is adding to its long list of CAAC and EASA approvals. These include authorization for CAAC Base Maintenance on the Gulfstream V series (G550) up to 72-month base check; and new capabilities for the Falcon 7X (up to 48-month base check). The entire Bombardier Global product line-up to 60-month check has also been added to its EASA and Aruba certificates. 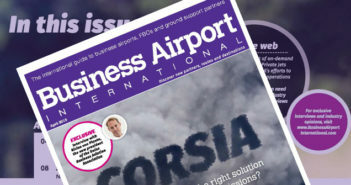 Paul Desgrosseilliers, general manager at ExecuJet Haite, said, “As the number of wide-body jets coming through our doors has increased, so too has our growing list of heavy maintenance capabilities, to ensure we’re able to support every customer that requires it.